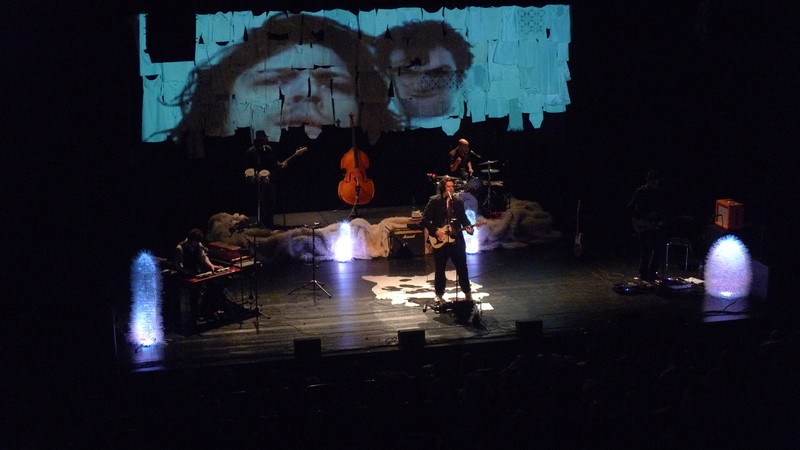 Creation of the scenography and the live video projection tool for the "Western" tour of the band Saule et les Pleureurs. 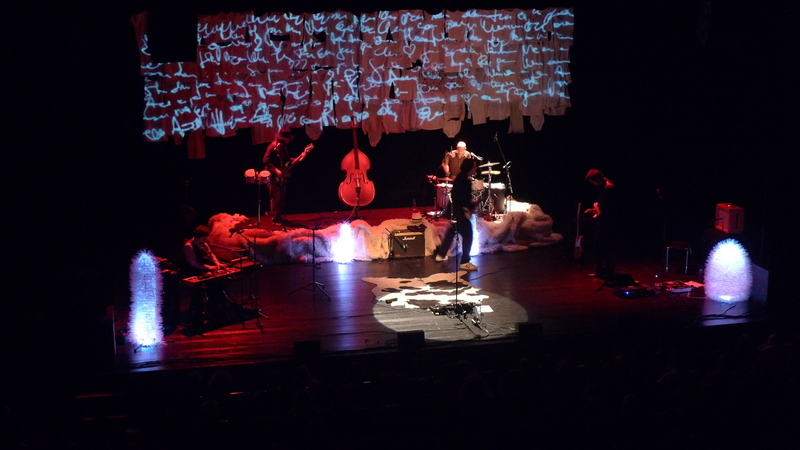 A video capture system, feeding images and analyzing them, to produce generative art based on the "hot spots" visible on stage. A rostrum-camera used to manipulate objets directly under it. 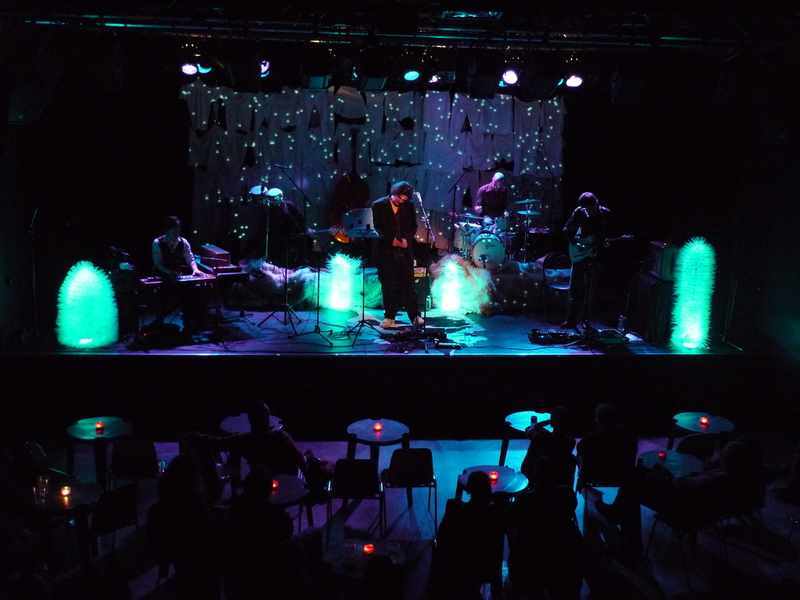 This project toured mainly in France and Belgium Belgique and was pratly financed by a grant from Digirtal Arts commission of the French Speaking Community of Belgium.